Published by Collins & The Book Society, London 1952. 1952. Hard back. 284 pp novel, lower edge untrimmed, name dated 1952 to free front end paper. Book in Fine condition. Dust wrapper with 25 mm x 12 mm chip to spine head affecting "C" of "Campbell's", spine slightly tanned, shelf rub to rear panel, not price clipped. Member of the P.B.F.A. 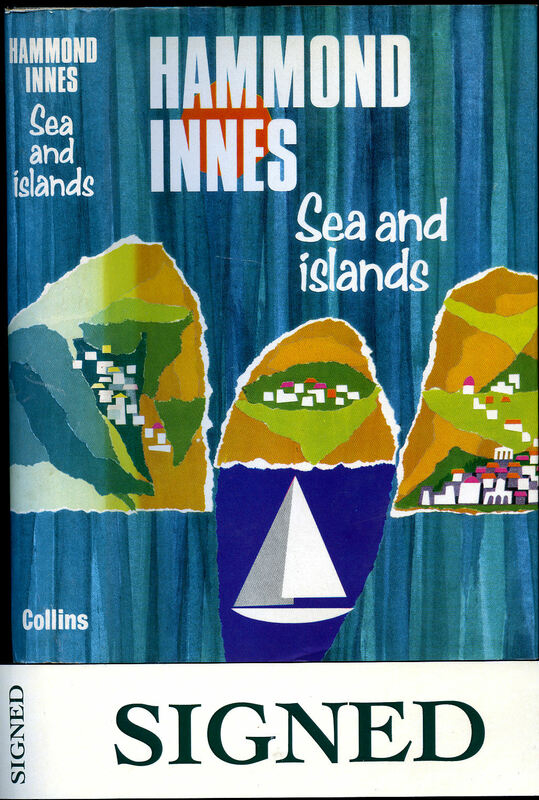 Innes, Hammond [Ralph Hammond Innes, CBE (15 July 1913 - 10 June 1998) was a British novelist who wrote over 30 novels, as well as children's and travel books]. Published by Collins 14 St. James's Place, London First Edition 1974. 1974. The Book Club 121 Charing Cross Road, London This edition 1955. 1955. Hard back bound in publisher's original cloth covers, black stamping to spine. 8vo 7½" x 5¼" Corners sharp and pointed. Fine in Nr. Fine different period artwork dust wrapper to first edition with tiny nick to lower top corner, not price clipped. Dust wrapper protected. Member of the P.B.F.A. Published by Ashford, Buchan & Enright, First Edition 1995. 1995. 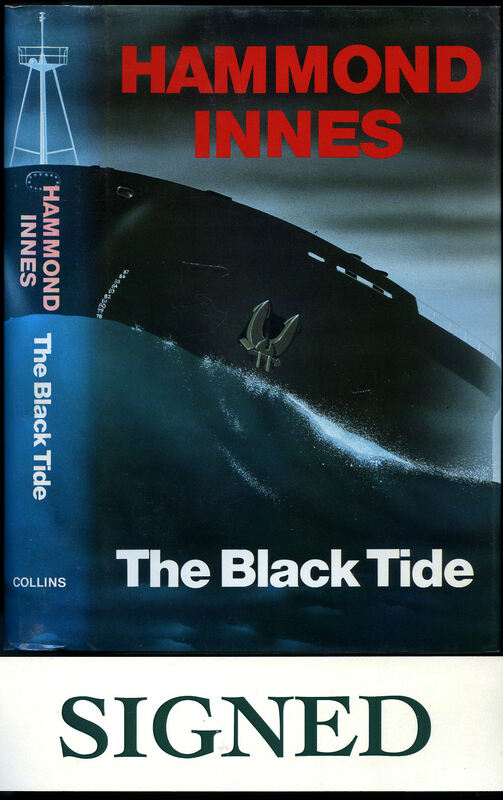 First edition hard back binding in publisher's original black cloth covers, gilt title and author lettering to the spine and to the front cover. 8vo. 9½'' x 6¼''. Contains 199 printed pages of text with monochrome photographs throughout. Fine condition book in Very Good condition dust wrapper with minor rubbing to the tips. Dust wrapper supplied in archive acetate film protection, it does not adhere to the book or to the dust wrapper. Member of the P.B.F.A. 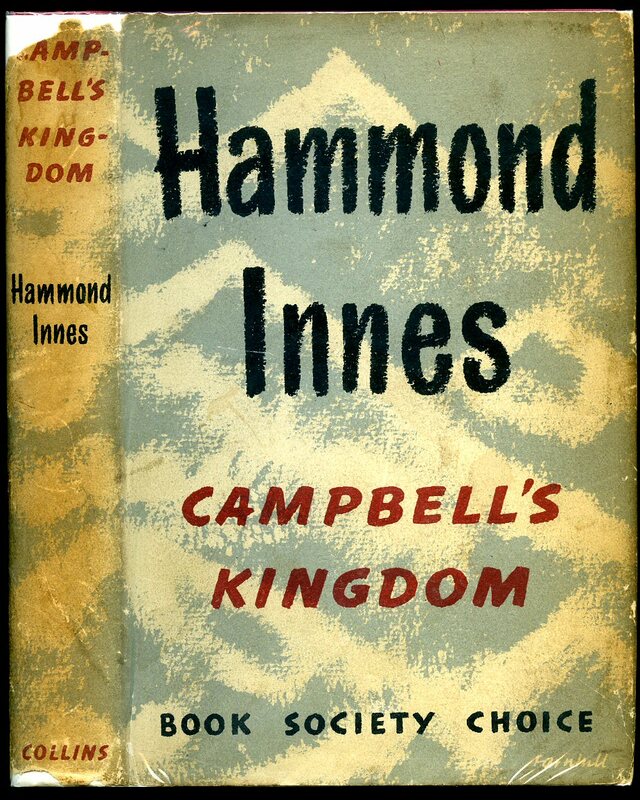 Published by Collins 14 St. James's Place, London 1960 Reprinted Edition [First Edition 1951]. London 1960. Hard back binding in publisher's original plum cloth covers, silver lettering to the spine. 8vo. 7½'' x 5¼''. Contains 288 printed pages of text. Light foxing to the page edges, without any ownership markings. Very Good condition book, in very near Fine condition dust wrapper with only a very minor crease to the extreme top of the spine, not price clipped 6s, spine colours not faded, super dust wrapper. Dust wrapper without any tears or chips whatsoever and supplied in archive acetate film protection. Member of the P.B.F.A. Published by Collins 14 St. James's Place, London First Edition 1977. 1977. Published by Collins 14 St. James's Place, London First Edition 1965. 1965. First edition hard back binding in publisher's original blue cloth covers, gilt title and author lettering to the spine. 8vo. 8'' x 5½''. Contains 320 printed pages of text. Fine condition book in Very Good condition dust wrapper with slight sun fading of the orange down the spine and one short closed tear to the bottom front gutter, not price clipped, 21s. 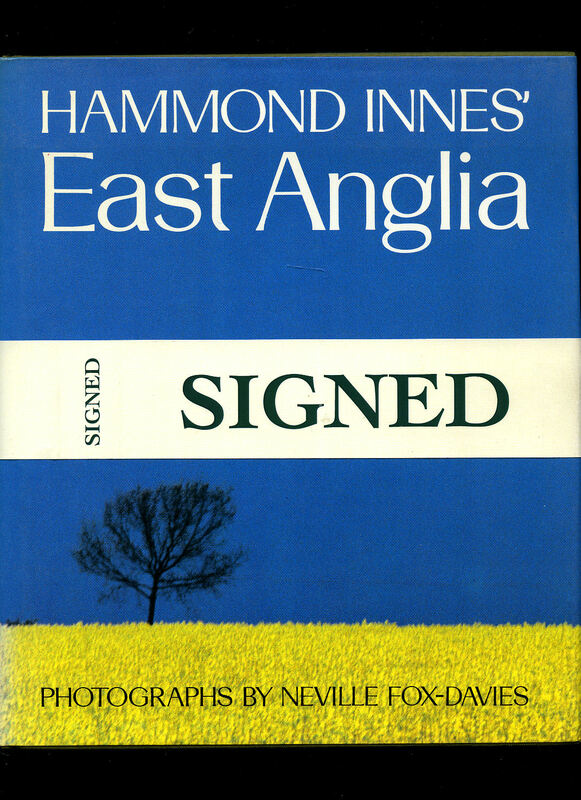 SIGNED by the author to the title page 'Hammond Innes'. Dust wrapper supplied in archive acetate film protection. Member of the P.B.F.A. 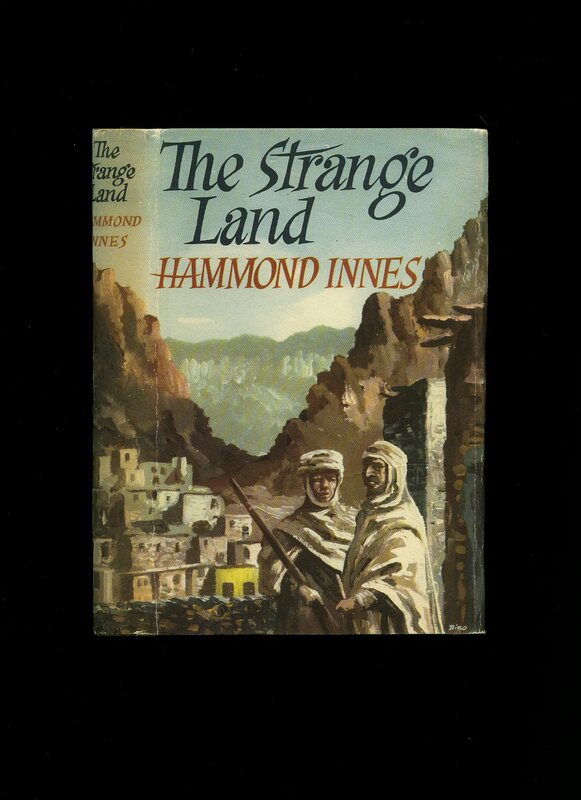 Innes, Hammond [Ralph Hammond Innes, CBE (15 July 1913 - 10 June 1998) was a British novelist who wrote over 30 novels, as well as children's and travel books]. Photographer Neville Fox-Davies. Published by Hodder and Stoughton Ltd., London First Edition 1986. 1986. 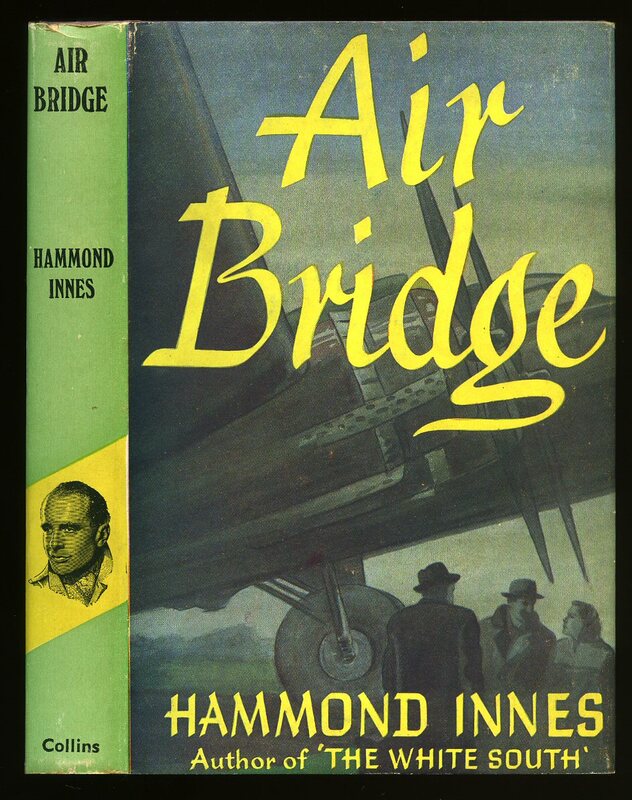 Innes, Hammond [Ralph Hammond Innes, CBE (15 July 1913 - 10 June 1998) was a British novelist who wrote over 30 novels, as well as children's and travel books]. Panoramic Dust Wrapper Artwork by Kevin Tweddell. Published by Collins Publishing Group, 8 Grafton Street, London First Edition 1988. 1988. Published by Collins 14 St. James's Place, London First Edition 1982. 1982. Published by Collins 14 St. James's Place, London First Edition 1971. 1971. Published by Collins 14 St. James's Place, London First Edition 1962. 1962. First edition hard back binding in publisher's original forest green cloth covers, gilt title and author lettering to the spine, end paper maps. 8vo. 8'' x 5½''. Contains 318 printed pages of text. Near Fine condition book in Very Good condition dust wrapper with 10 mm closed tear and small chip across the top of the spine, spine colours not faded, not price clipped, 16s. 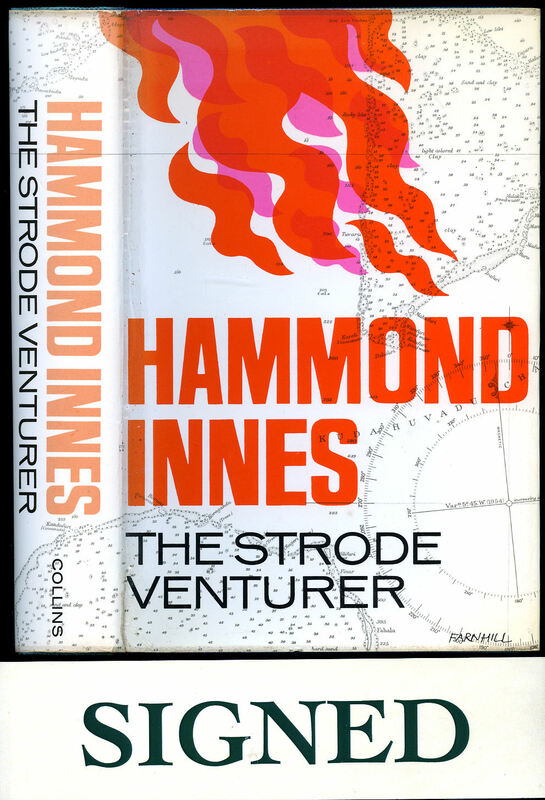 SIGNED by the author to the title page 'Hammond Innes'. Author's favourite book. Dust wrapper supplied in archive acetate film protection. Member of the P.B.F.A. 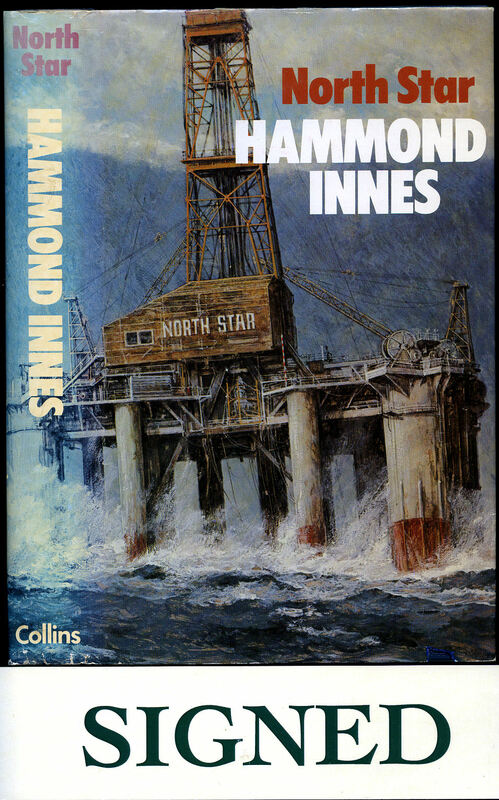 The Works of Hammond Innes | Comprising the Following Twenty-three Titles: Air Bridge; The Angry Mountain; Atlantic Fury; Attack Alarm; The Blue Ice; Campbell's Kingdom; Dead and Alive; The Doomed Oasis; Golden Soak; Harvest of Journey's; Killer Mine; The Land God Gave to Cain; Levkas Man; The Lonely Skier; Maddon's Rock; The Mary Deare; North Star; Sea and Islands; The Strode Venturer; The Strange Land; The Trojan Horse; The White South; Wreckers Must Breathe. [Signed x 23]. 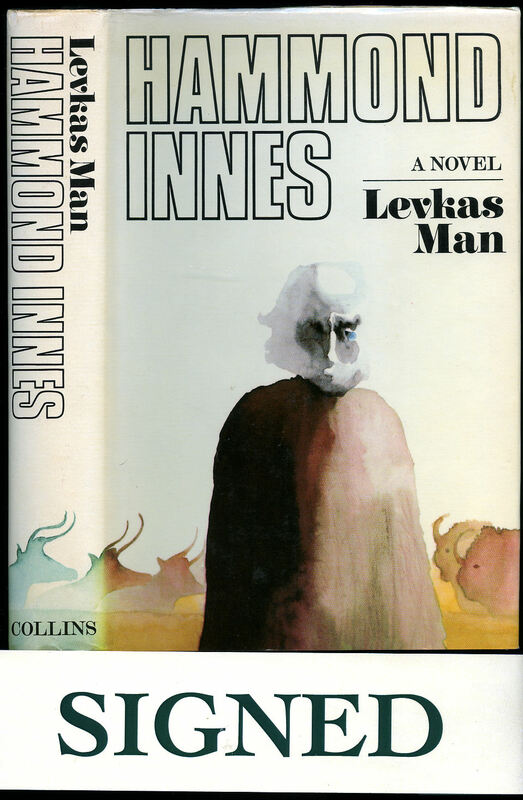 Published by Edito-Service SA., Heron Books, Geneva, First Thus Edition 1976. 1976. 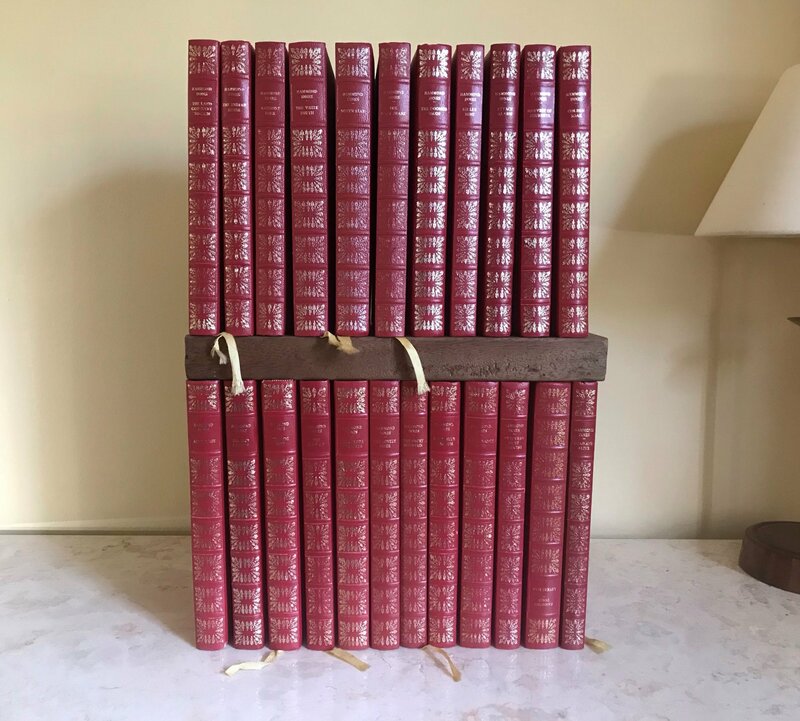 Uniform matching first Heron books edition hard back binding in publisher's original faux red leather covers, gilt title, author lettering and elaborate gilt tooling to the spines and to the front covers, red and gilt patterned end papers, silk book marks. 8vo. 8'' x 5''. 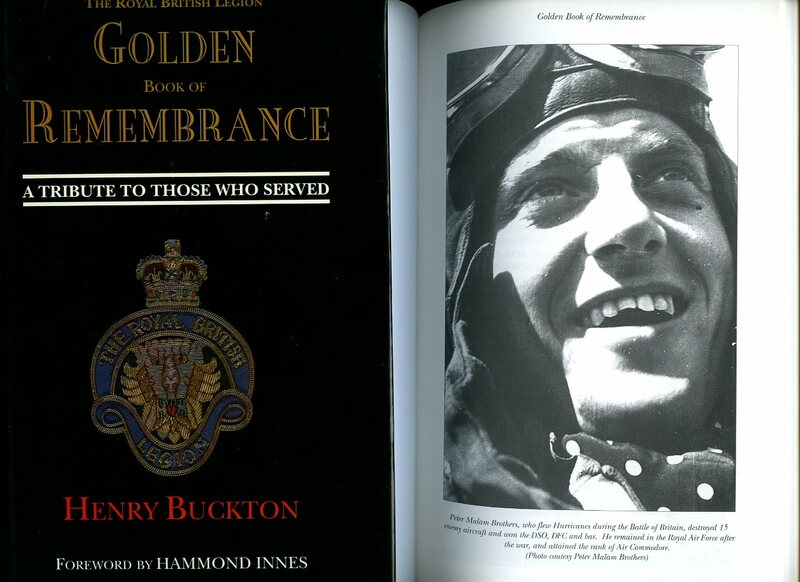 Illustrated with portrait frontispieces and other original drawings by various artists. All in Fine condition with the exception of Atlantic Fury which has a small wavy stain to the bottom corner of the front free end paper, no dust wrappers as issued. 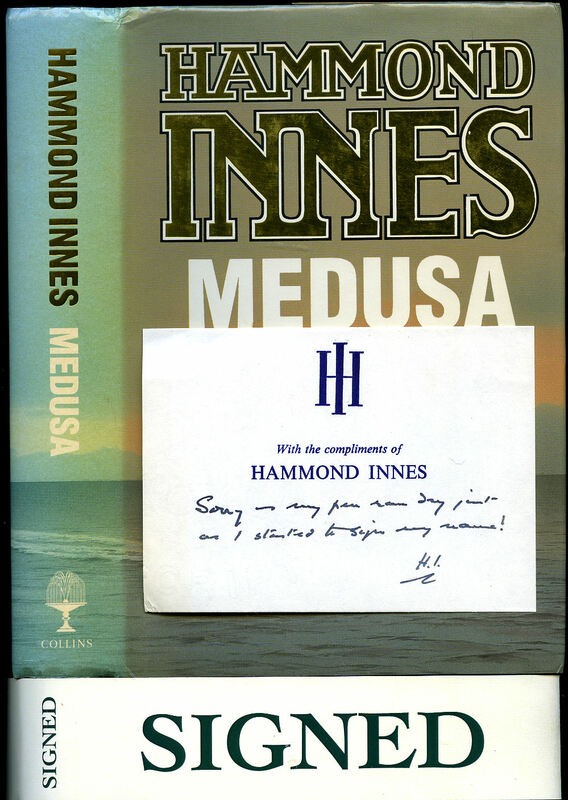 Each volume individually SIGNED by the author to each title page 'Hammond Innes'. 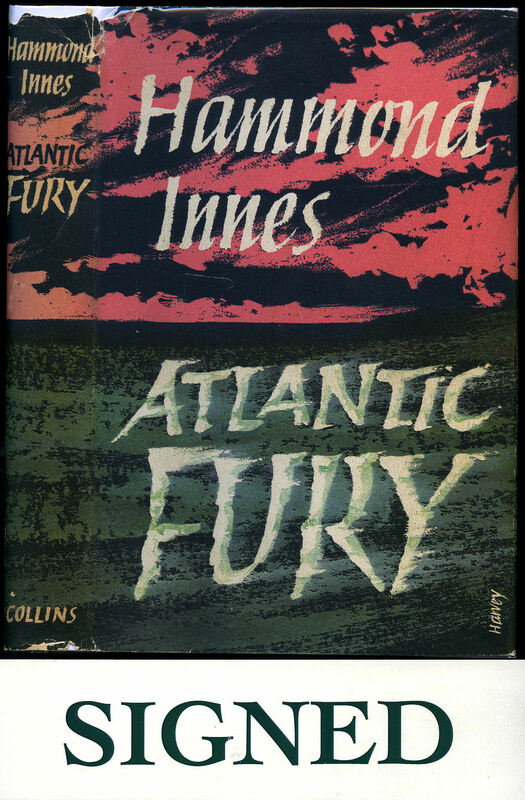 Atlantic Fury with additional note to the title page 'For Richard Snow, I have your letter and have signed the whole collection for you with this, one of my favourites, including very best wishes, R. Hammond Innes'. Heavy volume set 10 kg, extra postage will be requested over and above our default setting if despatched outside the UK. Member of the P.B.F.A. 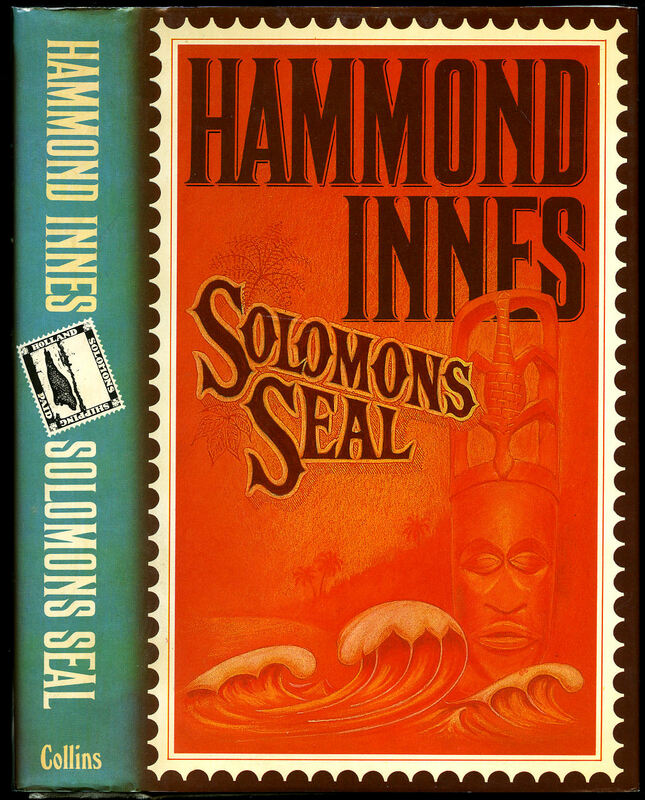 Innes, Hammond [Ralph Hammond Innes, CBE (15 July 1913 - 10 June 1998) was a British novelist who wrote over 30 novels, as well as children's and travel books]. Dust Wrapper Illustrated by Frank Francis. Published by Collins 14 St. James's Place, London First Edition 1967. 1967. First edition hard back binding in publisher's original blue / black covers, gilt title and author lettering to the spine. 8vo. 8½'' x 5½''. Contains 288 printed pages of text with twelve double-sided photographic plates showing both colour and monochrome images, and occasional in-text diagrams and maps. Fine condition book in near Fine condition dust wrapper with very slight sun fading down the spine, one small nick to the top rear cover, not price clipped, 36s. 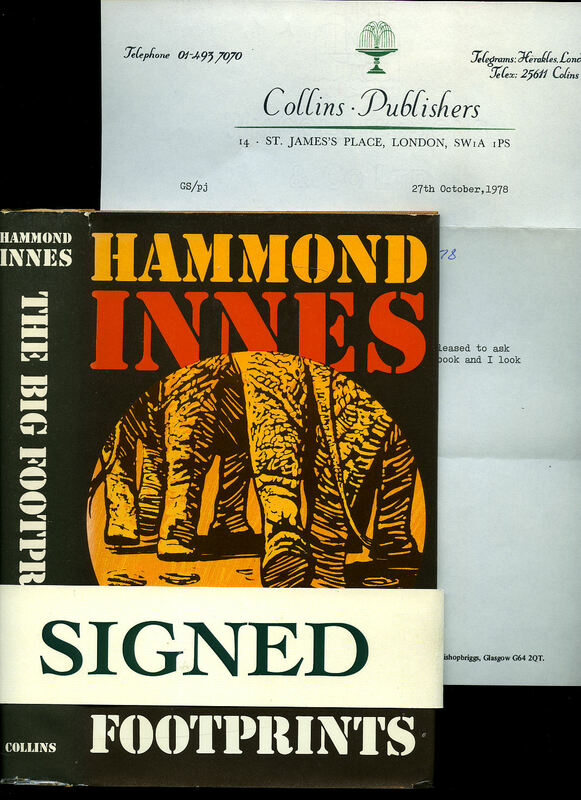 SIGNED by the author to the title page 'Hammond Innes'. Dust wrapper supplied in archive acetate film protection. Member of the P.B.F.A.